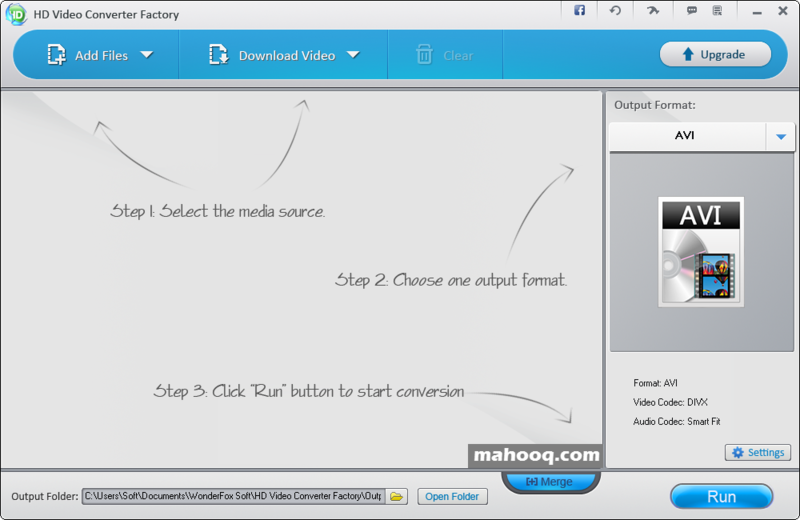 Free HD Video Converter Factory is a powerful but easy-to-use High Definition video conversion software with super fast converting speed. It builds in 150 video formats. It owns the ability of converting Multi-track HD vide such as M2TS, MKV, AVCHD, HDTV BDAV, MPEG-TS video and so on to broad range of popular video and audio formats.